Agency expert in Motion Design, Movie, Content Strategy, Innovation. It is not simple, it is simplified. Cartoonbase is a creative agency that helps its clients to cope with their increasingly complex challenges using tailor-made illustrations and videos. We believe in the power of visual thinking to generate, clarify and communicate ideas. Whether you want a dynamic, fully animated video, a sleek and instructional whiteboard video or live action footage augmented with moving illustrations or animation, our team will work with you to perfect your content and select the right illustration style to meet your creative ambitions. Our many satisfied clients – including the Boston Consulting Group, GSK, the Solar Impulse Project, Chanel, Air Liquide, the WWF and many more – call on our services when they want to pitch a new product, find a simple way to convey complex ideas, communicate about a sensitive topic, summarise a project or create swift e-learning modules. Anything can be brought to life in the realm of drawings: the perfect slide for a presentation, the digital platform you haven’t developed yet, the crazy-sounding ideas you need to visualise, a complex concept communicated in appealing graphics – ANYTHING! Whether you’re looking for a serious approach or something humorous and witty, we can make your ideas become a reality. Maybe you have a have a fantastic office, an amazing team, or an extraordinary event you’d like to document; perhaps you dream of shooting a commercial in the lost city of Machu Pichu. Whatever the project, our expert video teams can bring your ideas to life. And if you want to take things a step further, we can even augment the video footage with animation to give your project an even more personal and creative touch. We organise seminars to structure and stimulate creative thinking. Our artists’ visual interpretations of your ideas will stimulate the creative process and help you achieve your goals. Live drawing can also make conferences entertaining, memorable and fun, help groups to focus on the outcome of a meeting, or provide a creative perspective on the messages of the day. These can take various forms, from a giant live-made fresco or visual harvesting to live cartooning, caricatures and so on. The Boston Consulting Group his helping companies win their customer journey transformation. 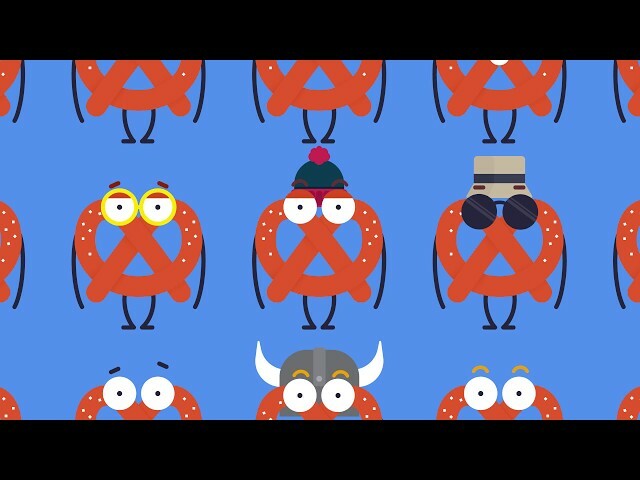 We helped BCG develop this fun and didactical video to explain how they do it. The Humanitarian Impact Bond is a financial tool used by the Red Cross to raise funds. The problems raised in the video are so dramatic that we decided to go for a minimalistic representation of the addressed issues. Everything starts with an anthropomorphic circle attracted by a flower. 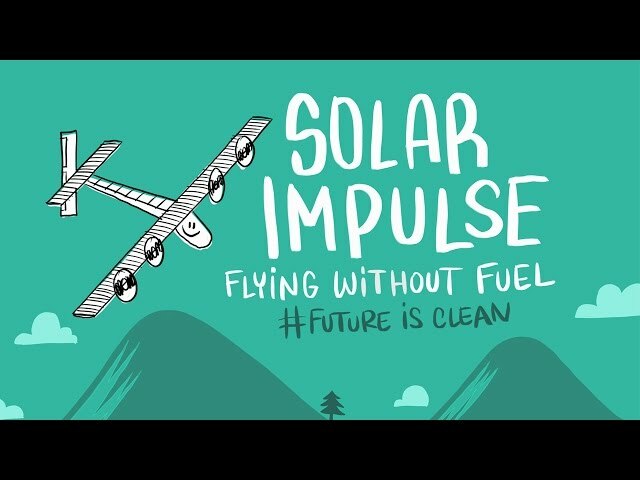 This video is part of a set of didactical videos we developed for the Solar Impulse to help them spread their message with simple drawings around the world. We also illustrate flights in real time, and drew on giant frescos during events with their sponsors. Plan International helps young people realizing their dreams. 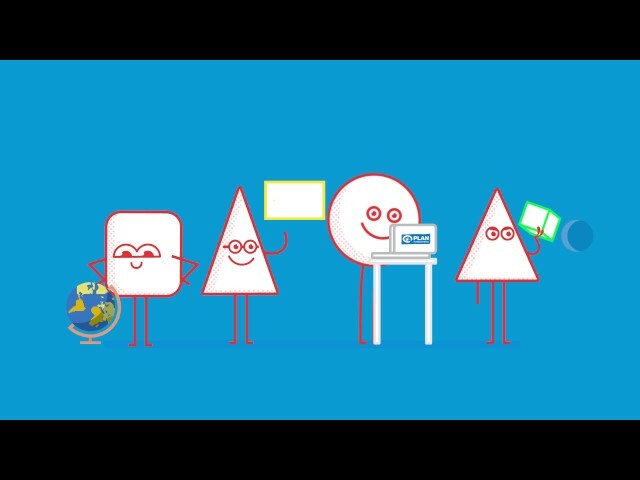 We helped them develop this video and explain their work with simple triangles, squares and circles. To celebrate its 25th Anniversary, NSI organized a party for all its employees. They asked us to realise a live drawing during the event and an aftermovie to have good memories about the day. 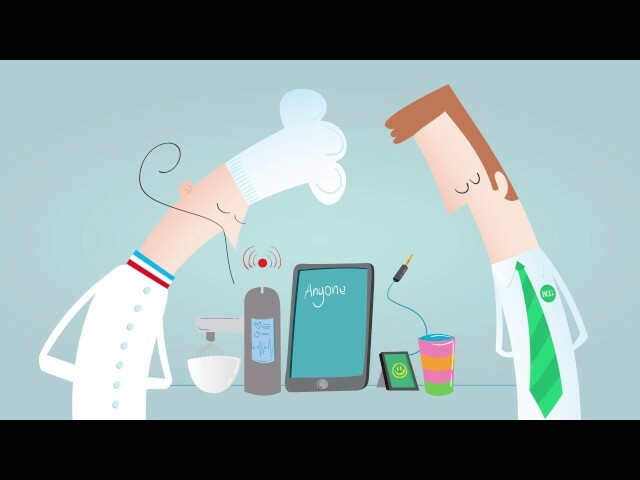 Developing a content strategy is a huge challenge for Delhaize. We helped explaining their approach in this scribing video. Aftermovie of the Cartoonbase event that took place on May 31st in Lausanne to talk about INNOVATION and CREATIVITY with speeches from: Vanessa Balouzet-Uchanski - Head of Innovation Acceleration Team at Nestlé and Luc de Brabandere - Corporate Philosopher, Fellow of the Boston Consulting Group and Co-founder of Cartoonbase. 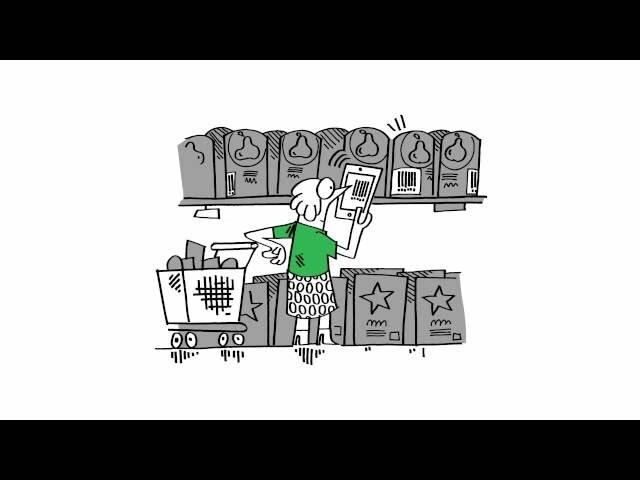 This video is a short explanation of what kind of projects BCG's Technology Advantage practice is working on. We worked with Club Med on a short video to describe the belgian consumer. 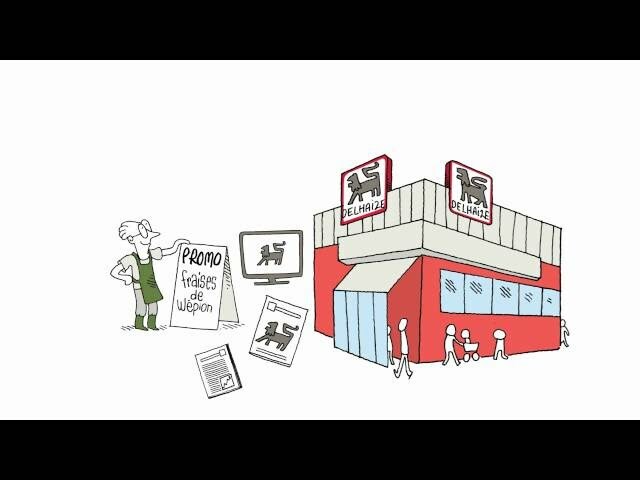 We helped Trafundo to present their services in a short and dynamic animation. Cartoonbase nous accompagne dans la création de visuels (image &amp; animation vidéo etc) pour l’animation de nos réseaux sociaux et de notre site web. L’équipe est très professionnelle, force de proposition et réactive. Les différentes phases du planning sont claires et respectées. C’est un vrai partenaire et nous continuons à travailler avec eux avec plaisir. Nous avons eu le plaisir de réaliser notre vidéo de présentation avec CartoonBase. L'équipe est très dynamique, flexible et professionnelle. Les différentes phases du planning de réalisation étaient claires et ont été respectées tout au long du projet. Nous sommes ravis du résultat final et n’hésiterons pas à refaire appel à CartoonBase dans le futur !